16 Nov Alaska Delivers amazingness again. A summer of sun, and a ton of fun. 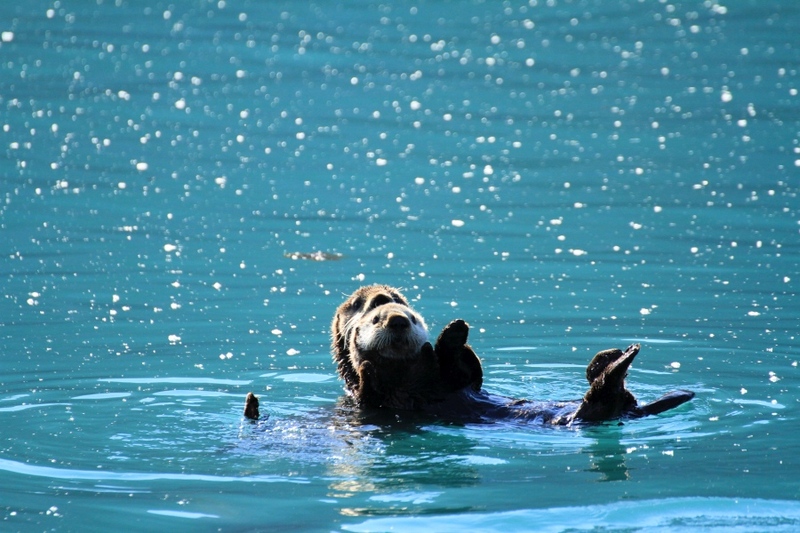 We had a fascinating summer filled with many swimmingly fun friends, remarkable weather, and accommodating wildlife. We had way more swimmers this summer than usual, and are thrilled to now offer driftwood log surfing as an optional activity. Our sincerest thank you to everyone that sailed with us this summer. It was a great year, and we could not have done it without you. Your smiles and sense of adventure is what keeps us coming back for more. Please drop a line from time to time. We love to hear from you. While we’ve been busy with a full season, Monique, wearing her Landscape Architect helmet, also cranked out a design for a major new community playground in downtown Sitka. Proud hubby talking.